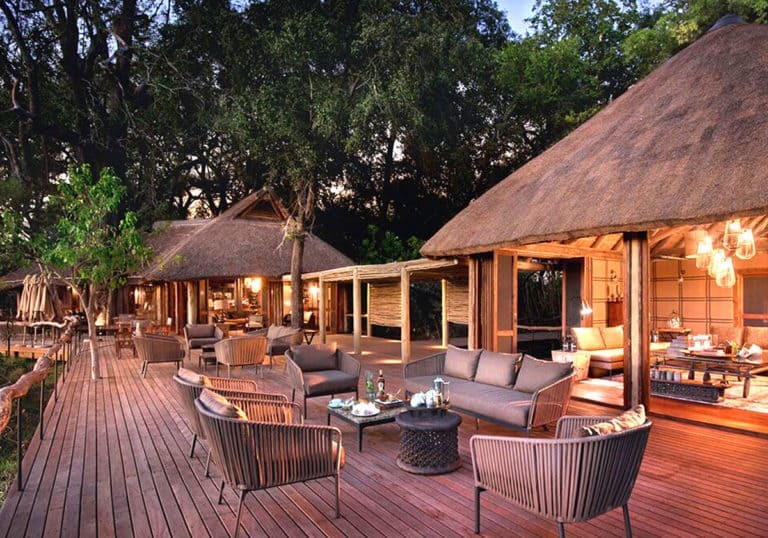 A luxury Lodge situated in the Okavango Delta, Botswana. 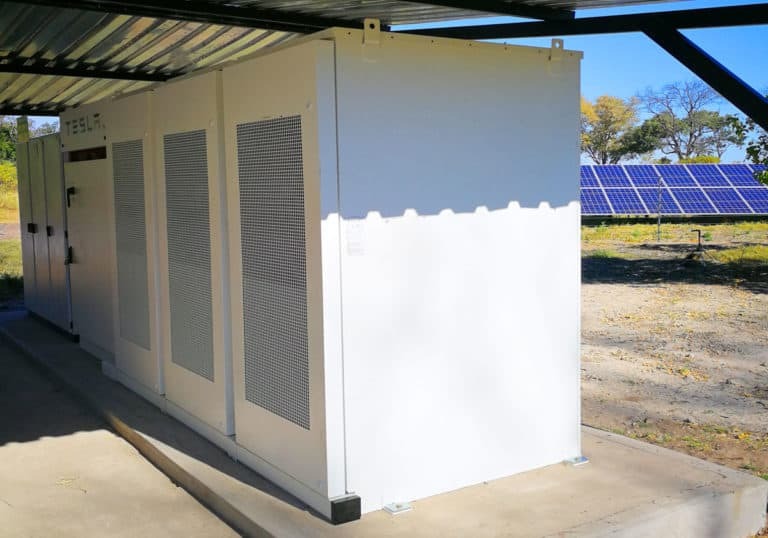 The site required a completely off grid renewable energy system as there is no grid connectivity in the area. 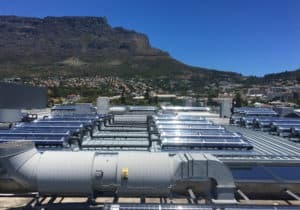 Primary purpose of the installation was to reduce generator diesel consumption and carbon emissions, as previously this site ran on generators only. 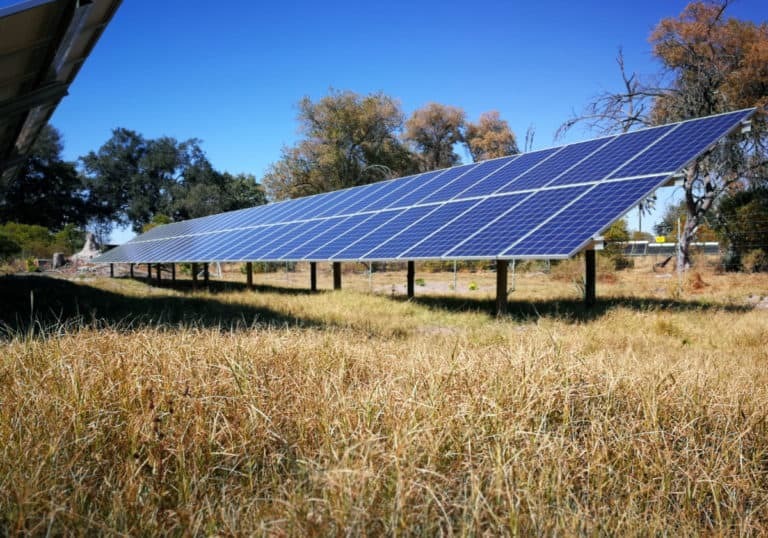 The remote location adds to logistical challenges of maintaining constant diesel supply. N.S.E. 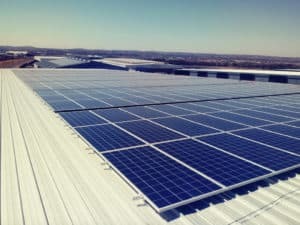 provided a full EPC/development service implementing complete microgrid and solar thermal solutions. 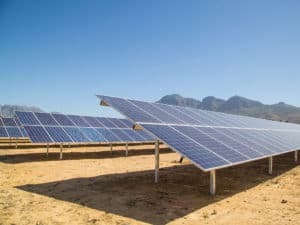 The project included Solar PV, generators, batteries, and two upgraded centralized solar thermal plants with reticulation. 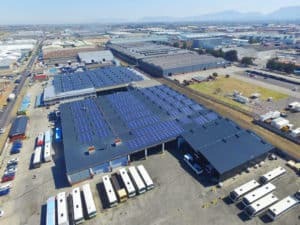 The site now supplements +85 % of its total demand through solar and solar thermal, with an ongoing O&M contract ensuring continuous system performance and optimization.